At times, shopping could be time consuming when it takes a while to find something perfect within my budget or when I am looking for an item I spot online or in a magazine. During these shopping moments, I wish I had a personal shopping assistant or something that will make shopping a lot easier. My wish came true a few weeks ago when I was introduced to eBay ShopBot...omg! I have been obsessed with it ever since! 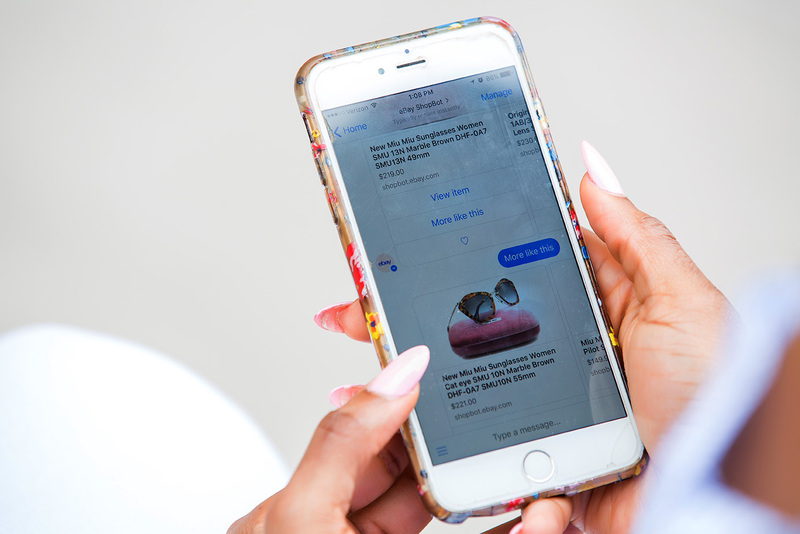 I always use eBay to search for prior designs of shoes and clothing and if you use eBay, the ShopBot is right at your fingertips and it will make things easier. 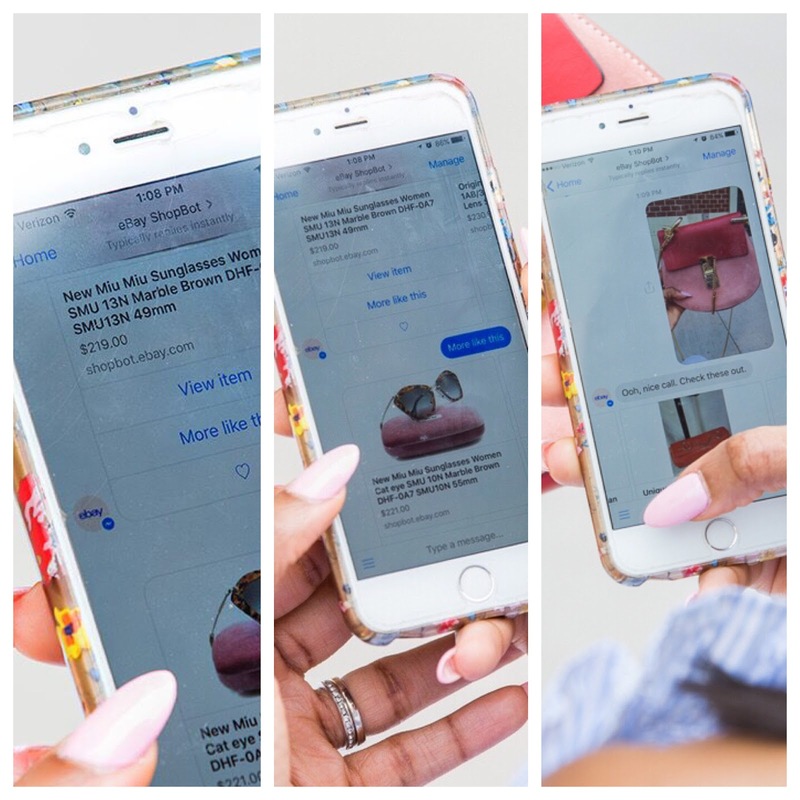 I bet you are wondering what eBay ShopBot is all about; eBayShopBot is your own 'personal shopping assistant' right inside Facebook Messenger. It helps simplify your shopping experience. 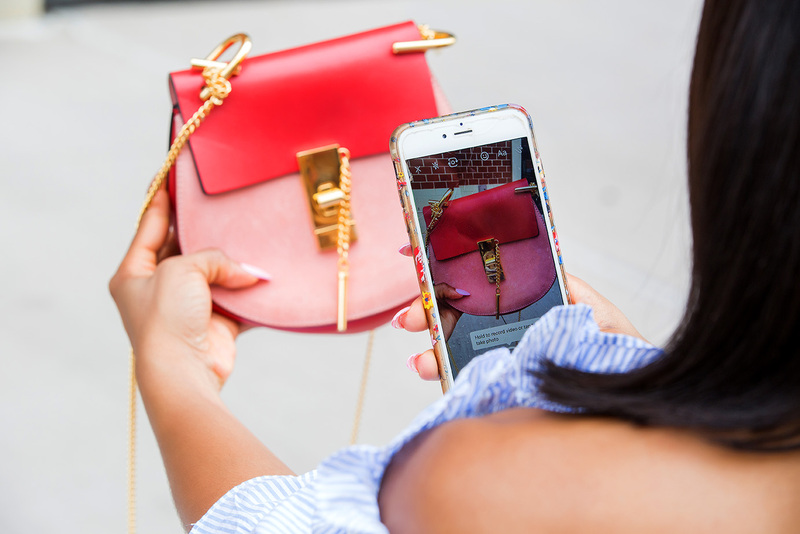 It 's like texting your own personal assistant or friend with what you are looking for or simply taking a picture of an item that you are searching for and it will return a list of items that fit your criteria. 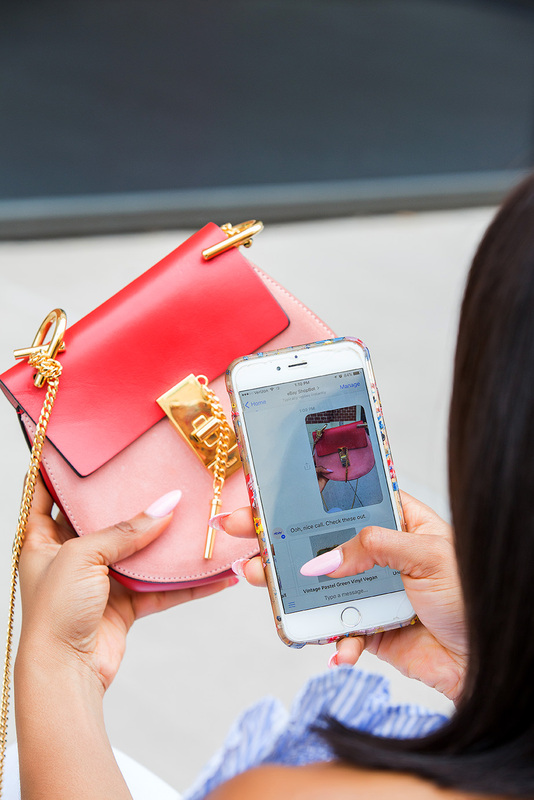 All you need is a mobile phone and you will have that personal shopping experience. One of my favorite aspect of the ShopBot is the ability to search using text, photos or by speech. You can also save your clothing sizes and it will always search items within those ranges. It works best using your phone. It is also best to take the picture against a plain background because it can pick up surrounding items which could hinder the search. 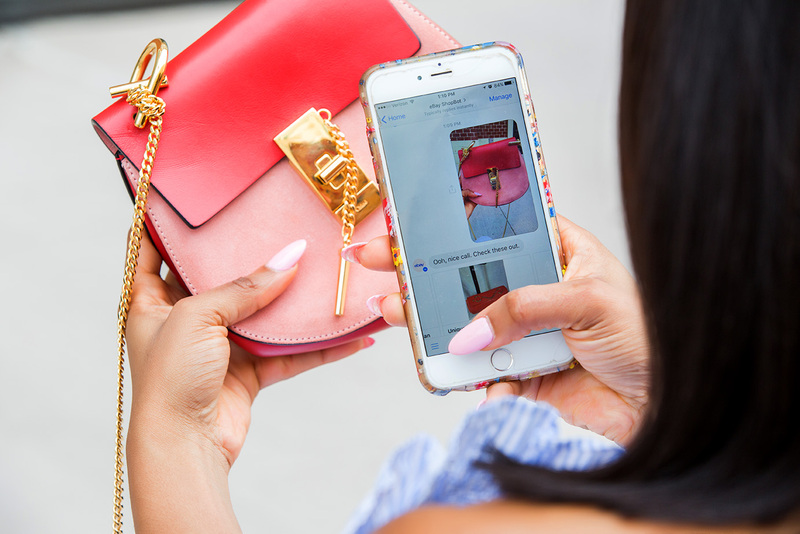 In Facebook Messenger, take a picture of the fashion item that you are looking for or type in a word to get started. My experience with the ShopBot has been a good one. I searched by typing ‘Miu Miu round sunglasses’ into the Messenger and I was amazed at the options returned. I was able to save those I liked and modified the descriptions and price for budget friendly options. I also took a picture of my Chloe shoulder bag to search for similar budget friendly shoulder bags and similar items were returned.